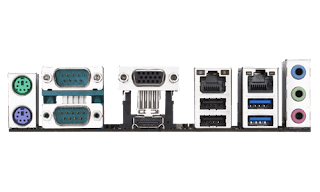 For some reasons Apollo Lake didn't get much love from motherboard manufacturers. 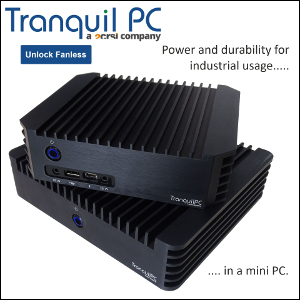 Only few models from ASRock, and only one from ASUS are available. GIGABYTE is now testing the waters with a Celeron-powered mini-ITX option. 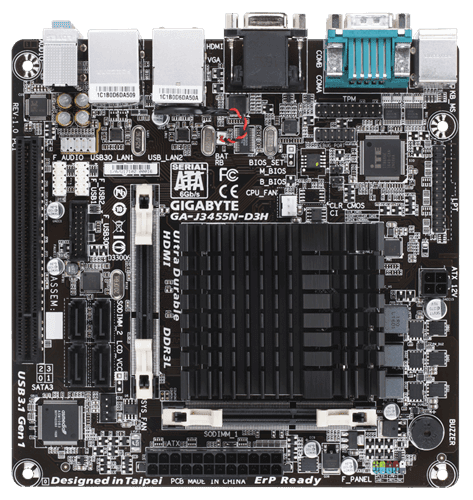 "The GIGABYTE J3455 Mini-ITX motherboard is a fully integrated PC motherboard featuring the Intel® Celeron™ J3455 quad-core processor. 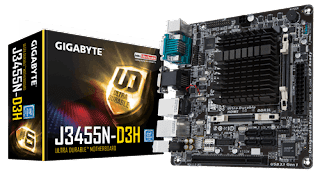 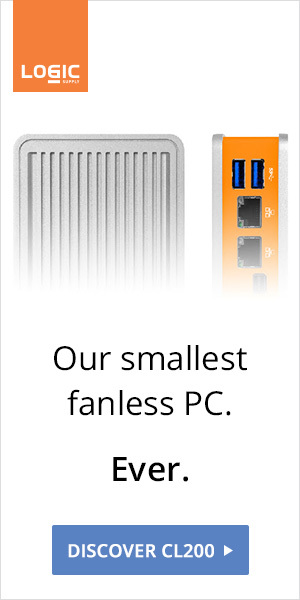 Designed for compact, small form factor PC systems and devices, the GIGABYTE J3455N-D3H is entirely fanless, making it ideal for always-on, mission critical systems, as well as noise-sensitive digital entertainment systems."